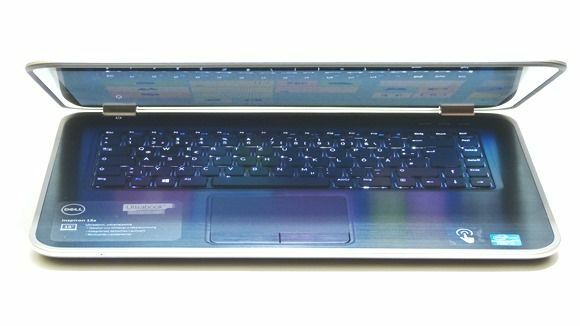 Tag Archive | "ultrabook reviews"
I’m writing this review of the Sony Vaio Duo on a Lenovo Yoga 13. It’s not a good start for the Vaio is it. The fact is though the Sony Vaio Duo is a really useful Ultrabook convertible and it has surprised me. Sliders. They are in many respect a compromise. The space left for a keyboard is cramped and the hinge mechanism is complex leading to worries about longevity. In the past, I confess, sliders have always appeared to me as the show-off devices that don’t really deliver. I’ve changed my mind though because Sony have added a component to this slider which makes it the best I’ve tested so far. 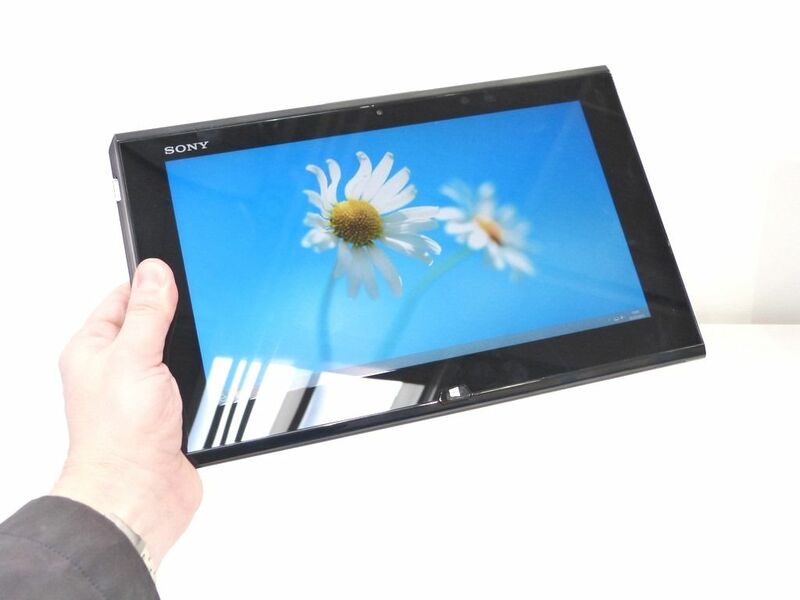 A Digitizer. The Dell Inspiron 15Z is positioned quite nicely in terms of most of its specifications, its price and its quality but there are one or two specifications that could hit some customers hard. We’ve taken a long hard look at the Dell Inspiron 15Z, enjoyed a bit of Batman Arkham City, and put a full review together for you.